Being a girl isn't always easy, and growing up is far from a walk in the park. This time of transition is particularly confusing without a confidante to help. Meet Sarah O'Leary Burningham, a real-life big sister here to coach preteens through all of life's big moments, from first bras to first periods. 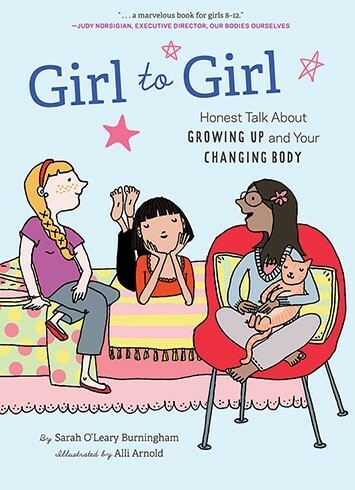 Filled with letters and testimonials from real girls -- as well as confidence-boosting advice and myth-busting sidebars -- this fun, accessible, and highly visual book is a must-have for every girl navigating her way through the preteen years. 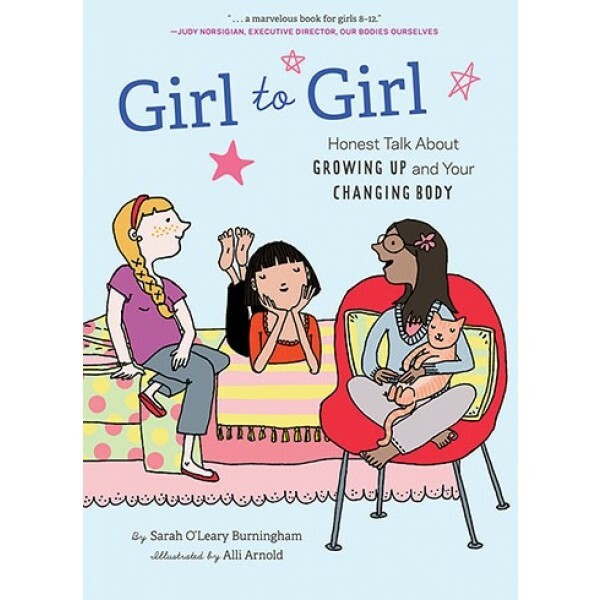 For a diverse assortment of guides on all aspects of growing up, including ones addressing issues related to both physical and social development, visit our Guides for Girls section.